I engaged Sheida to provide targeted cultural training to our customer-facing personnel. She did an incredible job, researching our company and needs in order to customize a presentation that maximized our education in a compressed timeframe. She was engaging, insightful, thorough, and thought-provoking. I would highly recommend her services to any organization that is challenged in working with culturally diverse customers or team members. --General Manager, Greabel Mobility Inc.
We have developed working relationships with exceptional consultants and coaches worldwide. 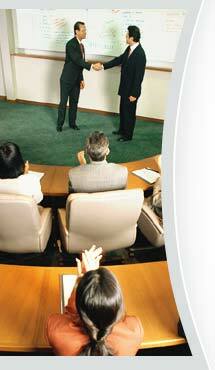 We require advanced degrees and a wealth of corporate consulting, coaching and training experience. We work to reduce travel expenses by attracting qualified consultants in all major cities around the world.